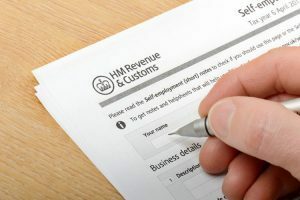 The report also looked at how entrepreneurs’ relief, capital gains tax gift relief and inheritance tax reliefs interact for business assets, highlighting the confusion this can cause. This paper takes a significant first step towards meeting the pressing need to undertake a detailed review of the tax system as it operates across the business life-cycle. It is aimed at helping the businesses that are the lifeblood of the UK economy to maximise their opportunities and to make the system clear and simple to understand and use.